SKU: 1515. 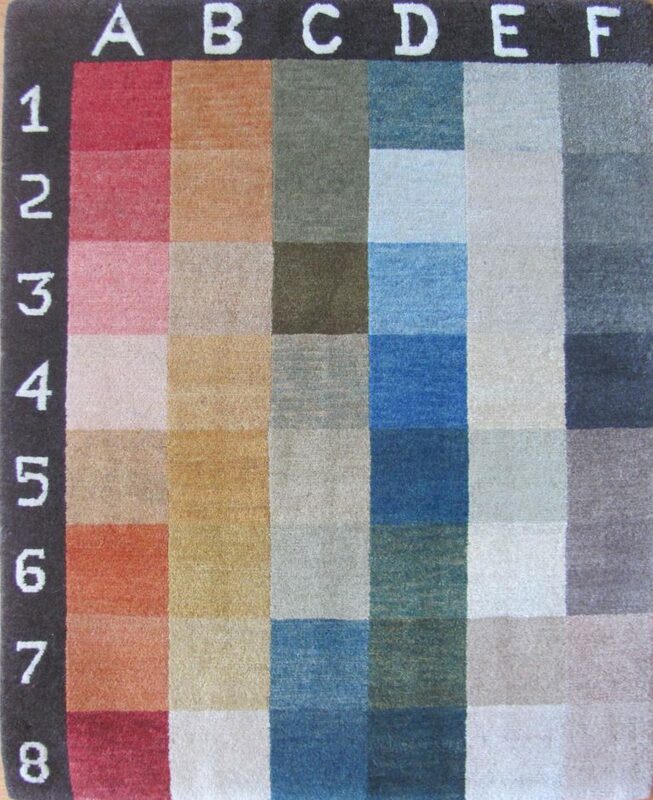 Categories: Clearance Rugs, Contemporary. Tag: 2'x3'.